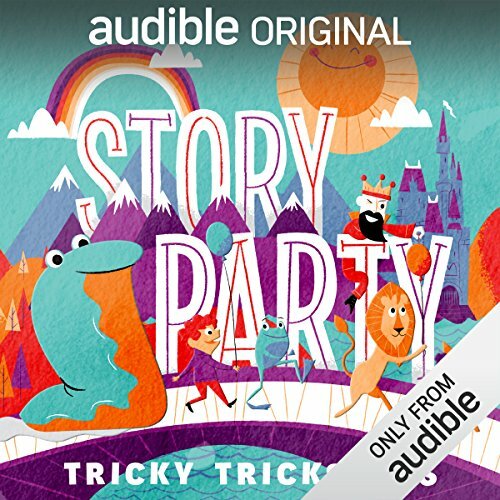 Welcome to Story Party: The Complete Collection, a curated collection of some of the very best storytelling for kids. With live performances from the most imaginative storytellers around the country, children will feel like they’re a part of the audience as they listen, sing and clap along. 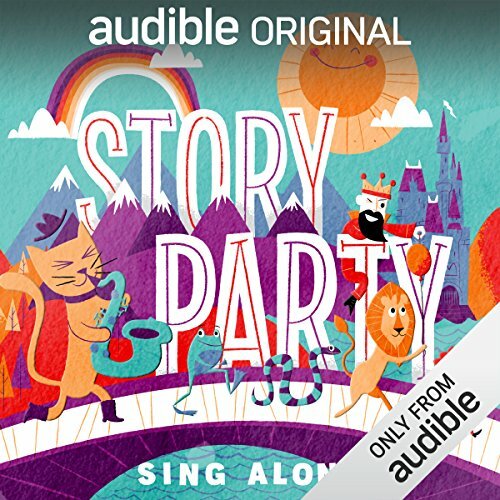 This Complete Collection is filled with hours of great stories, tons of wonderful performers, and enough twists and turns for a long drive with the whole family, perhaps through the woods to Grandmother’s house--or maybe just a short trip (with a dose of unexpected gridlock) over to the soccer game. 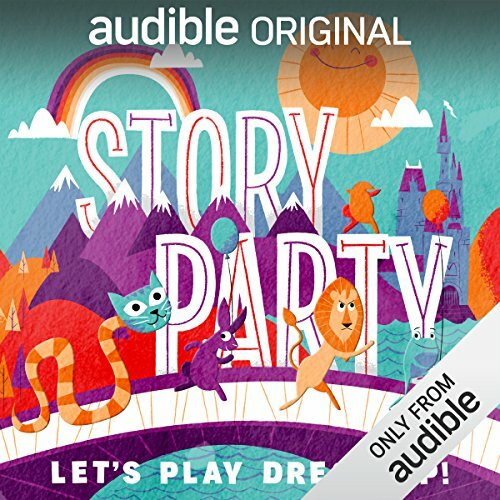 Story Party: The Complete Collection provides over eight hours of tales that entertain, educate and inspire imagination, so that you won’t have to worry about the audiobook coming to an end before you get the car in gear. Each chapter has a unique theme such as: Animal Adventures, Water Water Everywhere, and Folktales. There’s even a special live event with all stories and songs performed on stage! Older kids and even adults will have fun listening too! Featured storytellers and performers: Beatrice Bowles, Kirk Waller, Joel ben Izzy, Bill Gordh, Octopretzel, Diane Ferlatte, Mark Binder, Rick Huddle, David Novak, Jonathan Murphy, Andy Offutt Irwin, Sheila Arnold Jones, Adam Booth, Mike Phirman, Kirsten Vangsness, Erik Pearson, Janet Varney, Busy Philipps, Mark Gagliardi and Hal Lublin. Chapter 5: Water Water Everywhere! Chapter 11: Let’s Play Dress Up! Chapter 13: Live from San Francisco! ©2018 Audible Originals, LLC (P)2018 Audible, Inc. 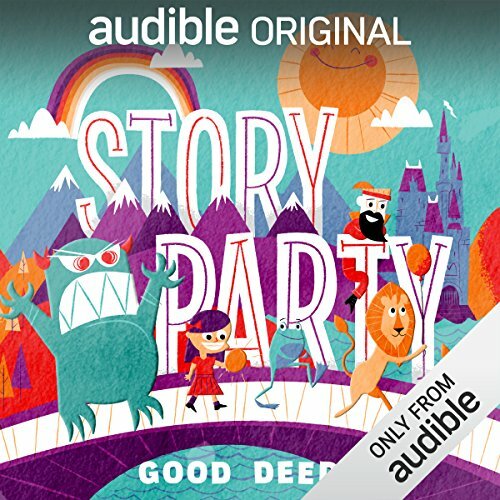 Welcome to Story Party, a curated collection of some of the very best storytelling for kids. Get ready for fun in this edition with adventurous stories from all around the world! Listen to tales about a giant in England, a mysterious musical instrument in Africa and a search for buried treasure in Krakow and Prague. Welcome to Story Party, a curated collection of some of the very best storytelling for kids. In this edition, you'll hear fun stories that also teach important lessons. 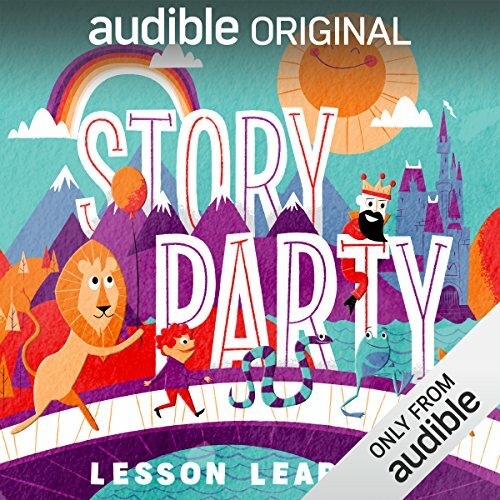 Listen to tales about: two animals helping each other in the forest, a small kid outsmarting the school bully, a woman taming a lion and a king who must decide which of his three daughters will inherit the kingdom. 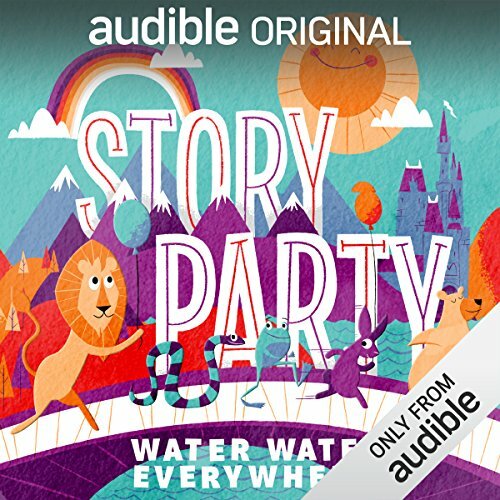 Story Party: Water Water Everywhere! 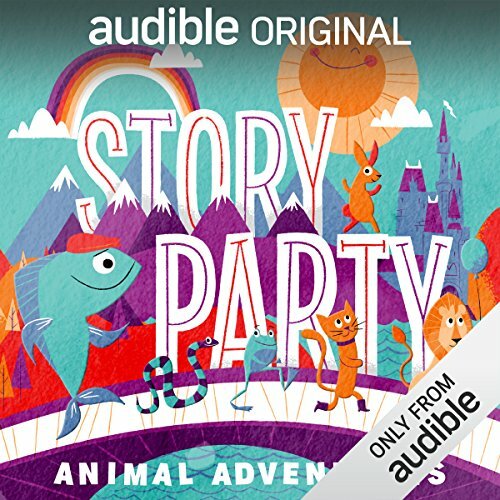 Welcome to Story Party, a curated collection of some of the very best storytelling for kids. Are you ready for some wet and wild adventures? In this edition, listen to a few tales that all take place by the water. The edition includes stories about: a frog and snake becoming friends, a tiny folk hero who crosses the Mississippi River, a funny group of animals digging a well and a song about a pirate captain who loves seahorses. Welcome to Story Party, a curated collection of some of the very best storytelling for kids. Prepare for some scheming, because this edition is all about tricky tricksters! You’ll hear stories about: the infamously tricky Brer Rabbit on a hunt for snacks, a rude king who wants everyone to be sad and a science fair experiment gone terribly wrong. 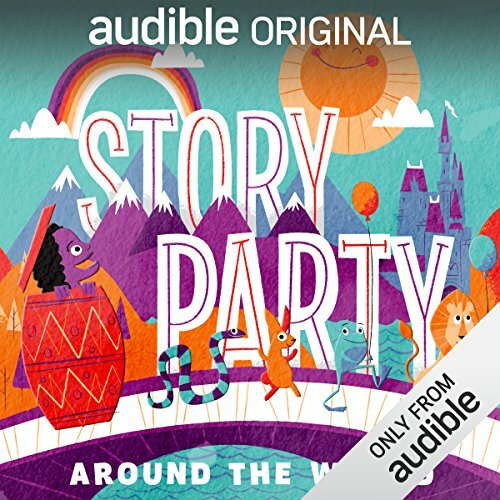 Welcome to Story Party, a curated collection of some of the very best storytelling for kids. This edition features new versions of some of our favorite folktales! You’re going to hear stories about: three smart billy goats up on a hillside, some riddles from a king, the three little hedgehogs and one very big race! 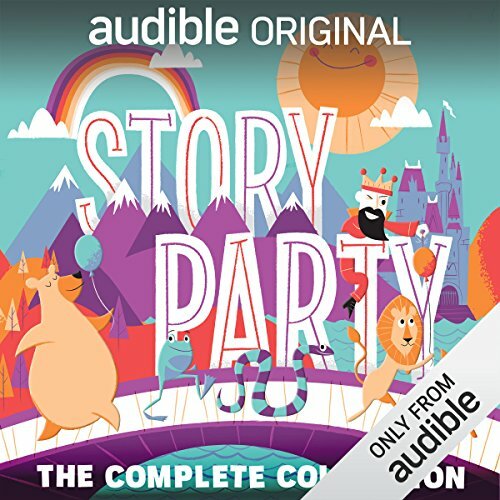 Welcome to Story Party, a curated collection of some of the very best storytelling for kids. The stories in this edition are about good deeds, and how fun it can be to do kind things for others! Listen to tales about: magical, talking eggs, a little girl who meets a strange creature and a boy who gets a special Christmas Kwanzaa surprise. Story Party: Let's Play Dress Up! 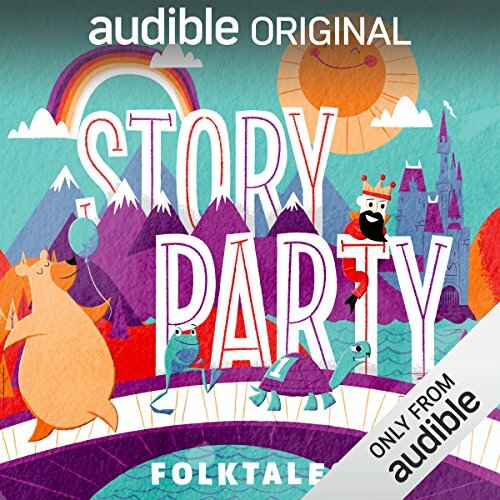 Welcome to Story Party, a curated collection of some of the very best storytelling for kids. 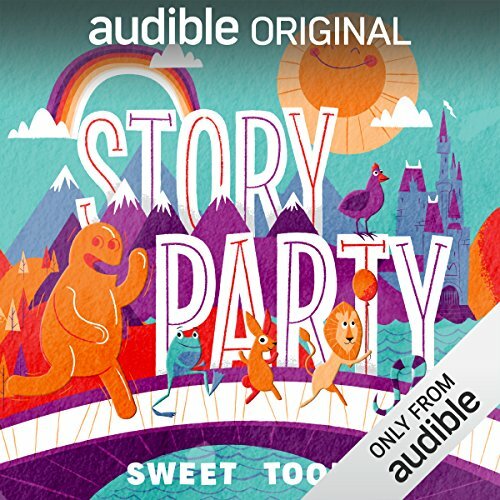 Grab your pirate hat and dancing pants, this edition of Story Party is all about dressing up! You’ll hear fun tales about: snakes in disguise, brave forest animals standing up to a lion king and Brer Rabbit getting into tricky business with some number nine shoes. There's also a silly song that’s all about socks! 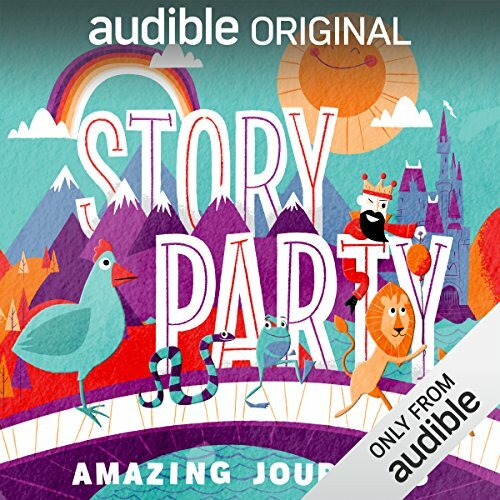 Welcome to Story Party, a curated collection of some of the very best storytelling for kids. The stories in this edition are all about singing, playing music, and dancing to the beat. You’ll be singing right along! Listen to tales about: a bear jazz musician, a school bus with a funky radio and a tiny singing mouse.